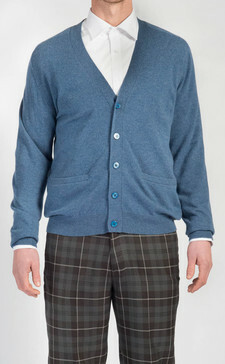 A collection of luxury cashmere and pure new wool cardigans from Scotland's top suppliers. 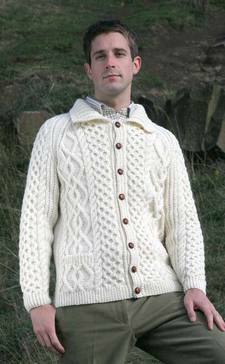 A collection of luxury cashmere and pure new wool sweaters from Scotland's top suppliers. 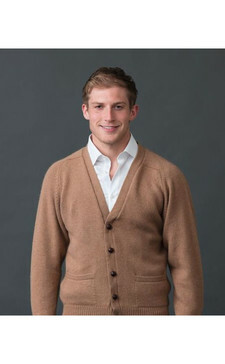 Quality cashmere and lambswool sleeveless sweaters produced by Scotland's leading suppliers.